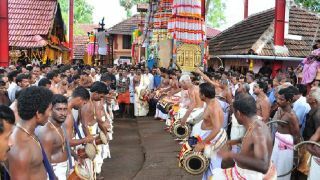 Sree Mulayankavu Bhagavathy Temple, worshipped as Mulayamkavil Amma is dedicated to Balabhadrakaali that is Goddess Bhadrakali in child form. 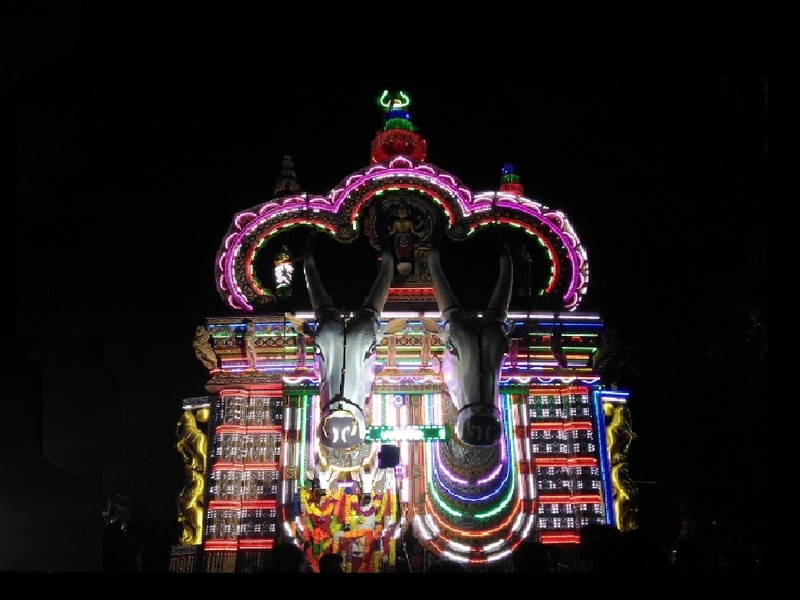 The idol of the goddess in different when compared to other Bhadrakali idols, here the idol is in sitting on her legs, folding her knees same as the posture of Lord Ayyappa. 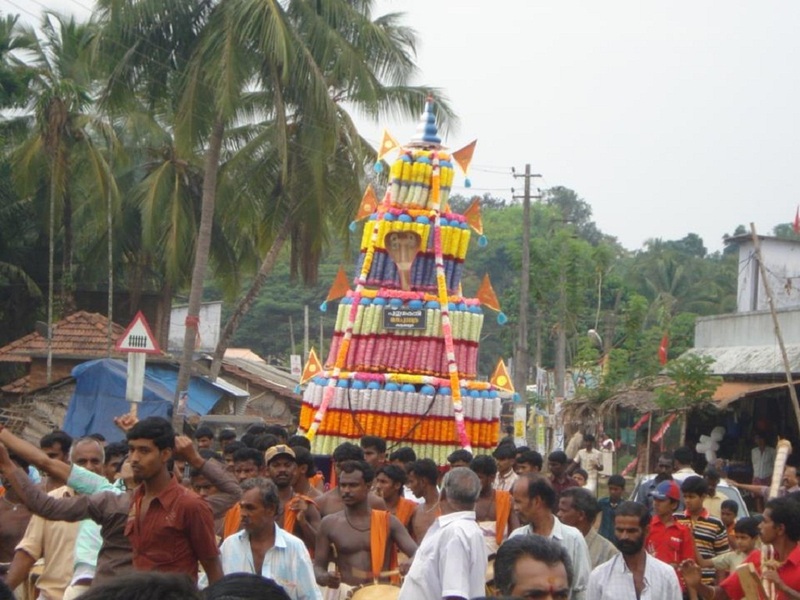 The temple doesn’t have any upadevathas or sub-deity. 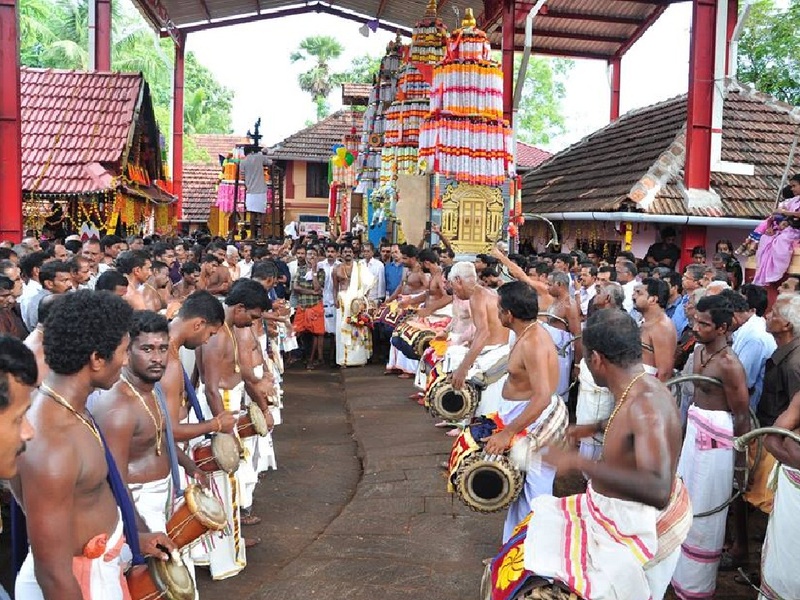 Unlike other temples, Mulayankavu Bhagavathy Temple has two annual festivals. 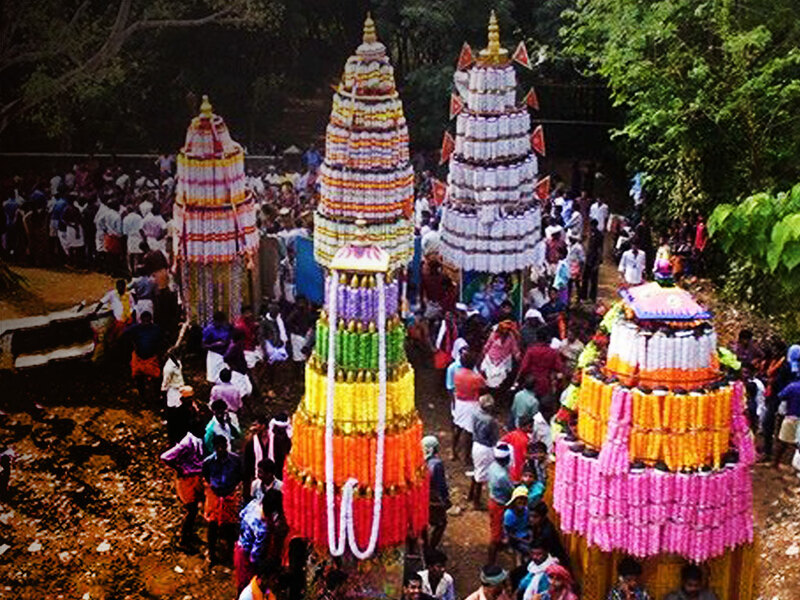 The Edappooram or deshapporam is celebrated in the Malayalam month of Meenam. 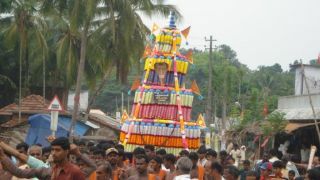 And the other one is in the Malayalam month of Medam, known as Valiyappooram. 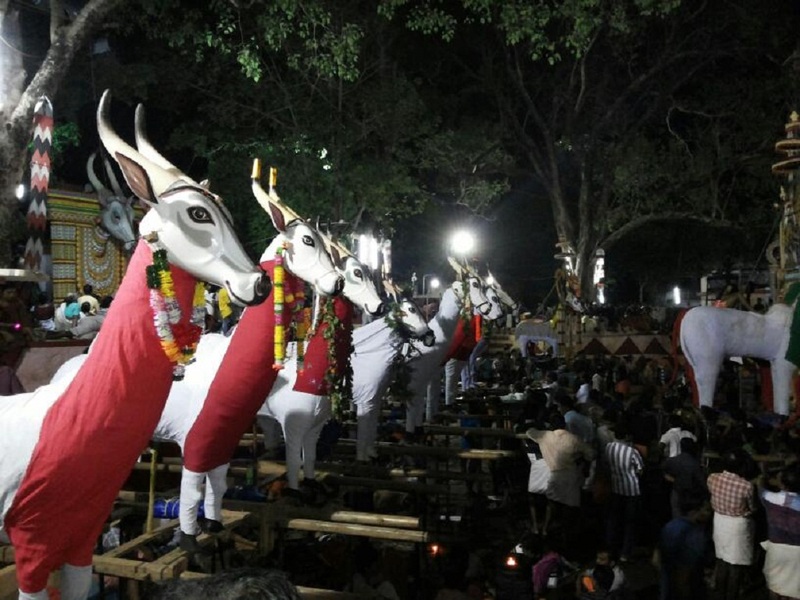 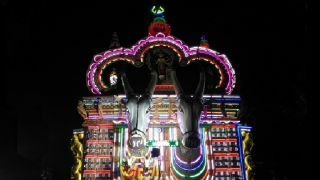 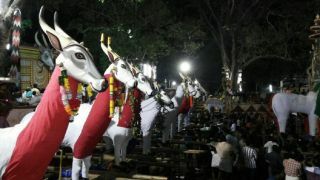 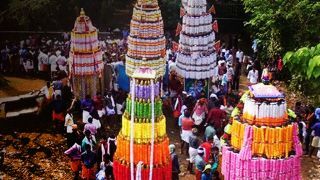 Both these festivals will have Kaala Vela and Pooram processions.